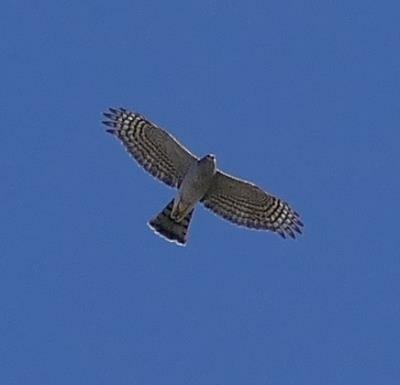 Bird Id - Forum - Identifying Birds - Female Sparrowhawk Or Male Goshawk? 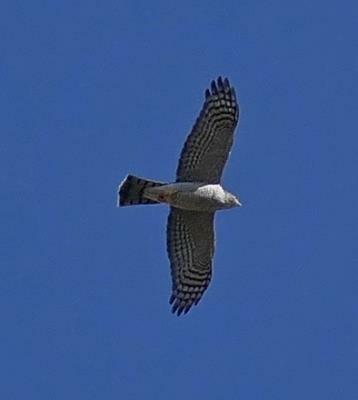 Forum > Identifying Birds > Female Sparrowhawk Or Male Goshawk? I am wanting help identifying this bird. Two experts have said Male Goshawk and a third has said Female Sparrowhawk.